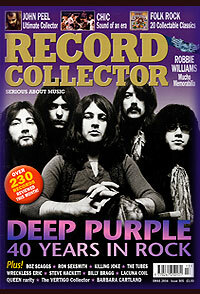 17 page feature on the band, with discogs, interviews, pics. 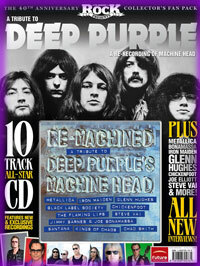 Special edition for 40th anniversary of Machine Head, with CD of covers by the likes of Metallica and Iron Maiden. 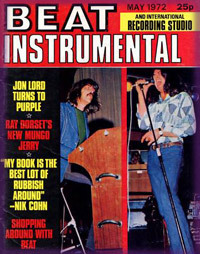 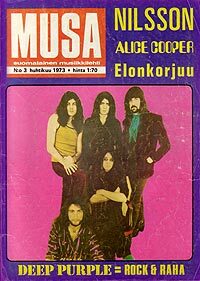 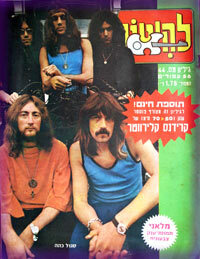 Feature on the 1969-73 Deep Purp;e Mk2 period. 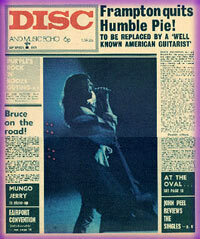 Weekly music newspaper. 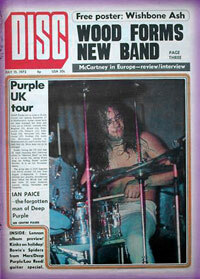 Cover story on upcoming UK tour. 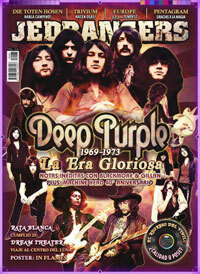 Reprinted in DTB 60. 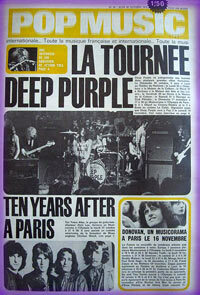 Announcement of Deep Purple's October / November 1970 French tour dates. 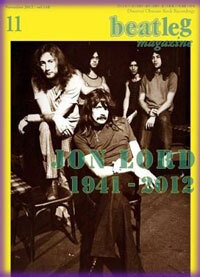 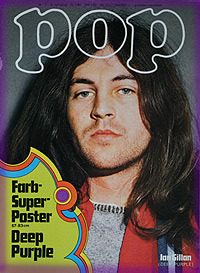 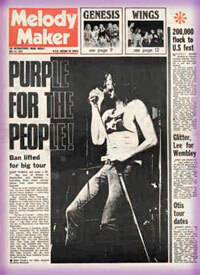 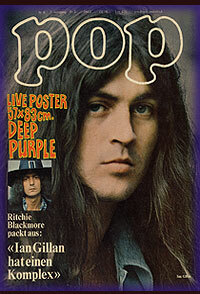 One page Deep Purple feature with photo of Ian Gillan. 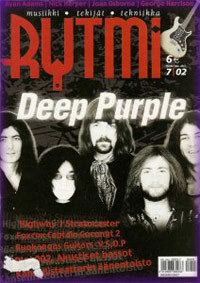 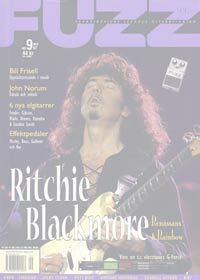 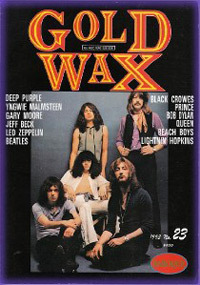 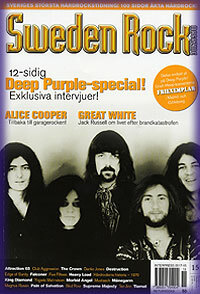 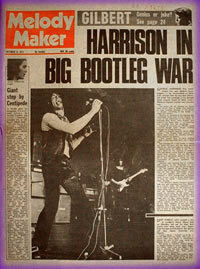 Blackmore interview, large Deep Purple poster free inside. 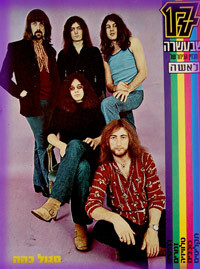 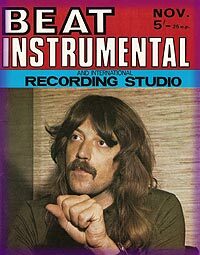 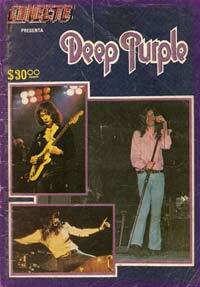 "Deep Purple = Rock and Money" feature. 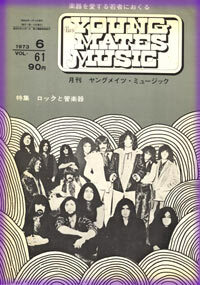 A rather cynical take on the rock business and management's role in the successf the group. 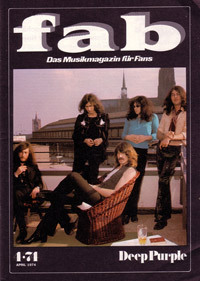 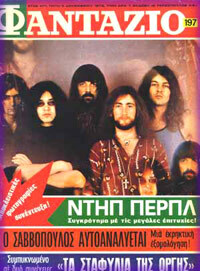 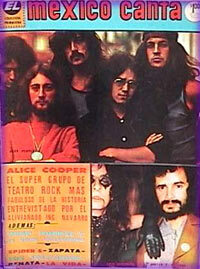 Cover : Various shots frm 1970-80.